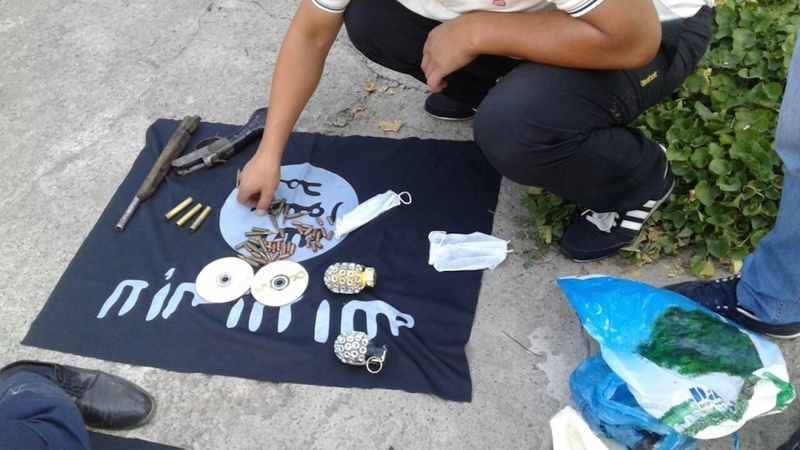 BISHKEK -- Kyrgyz authorities are pursuing ruthless militants who dupe Kyrgyz women into going to Syria as their wives. The suspects include Mahmoud Mugly, an Uzbek native and naturalised Turkish citizen, now in Kyrgyz custody. Police in Jalal-Abad arrested him February 28 before he could marry a Kyrgyz woman in a "nikah" Islamic wedding rite. Mugly "had gone there especially to marry someone and take her back to Syria", Adylbek Kaparov, an Interior Ministry (MVD) official in Jalal-Abad Province, told Central Asia Online. Mugly would have broken the law by skipping the civil requirements for a marriage, but he was planning to take the woman to Syria anyway, Kaparov said. The suspect planned to divorce her verbally in Syria, using the "talak" Islamic ritual, and marry her off to another militant, Kaparov said. Deceiving women into going to Syria is a recruiting tactic forced upon extremists by their worsening circumstances, Kaparov said. Foreign recruiters "have to do it because the flow of those wanting to go abroad and join ISIL ['the Islamic State of Iraq and the Levant'] has diminished greatly", Kaparov said. More than 500 Kyrgyz citizens have joined militants in Syria and Iraq since 2011, according to the Kyrgyz government, but factors like ISIL's continuing defeats on the battlefield and constant outreach work by Kyrgyz law enforcement have made ISIL much less appealing to discontented Kyrgyz. "I met the girl from Jalal-Abad on social networks in the autumn of 2015," Mugly confessed to investigators, according to the MVD. "I was in a militant camp near a Damascus suburb ... I became sick and decided to return to Turkey. When I recovered, I decided to marry [her] in Kyrgyzstan." During his almost month-long stay in Syria, ISIL paid him less than a sixth of what it promised, he added. Mugly was not the only suspect detained when police broke up the planned nikah ceremony. They also arrested his friend, a Kyrgyz national named Abdullah Saifuddin, Ulanbek Jalildinov of the State Committee for National Security (GKNB), told Central Asia Online. Saifuddin was supposed to be a witness for the ceremony. Saifuddin, who himself has fought more than once in the Middle East, "admitted ... that Mugly and his bride intended to fly on March 3 from Osh to Istanbul", Jalildinov said. 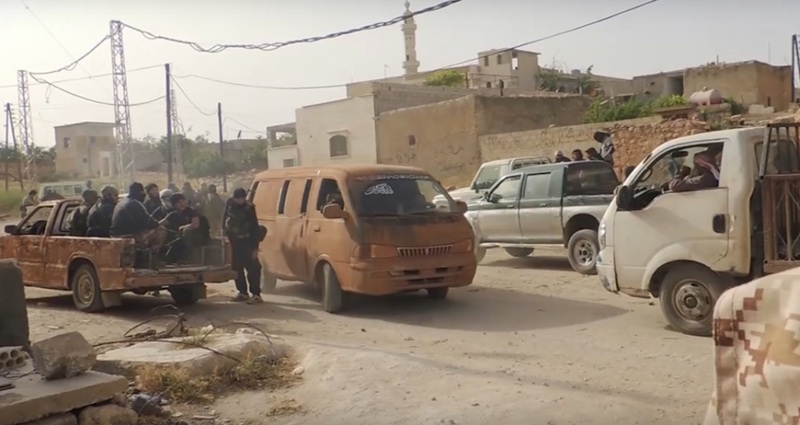 The authorities who rolled up the planned nikah ceremony also learned about two Jalal-Abad women who planned to fly to Turkey and travel overland to Syria to marry militants, Jalildinov said. "We learned from intelligence that these women had been corresponding on WhatsApp with their suitors waiting in ISIL-controlled territory," Jalildinov said. "One woman is divorced; the other is a young widow. Both are known to local police as supporters of an extremist movement." All three women in the two cases are now staying with relatives and are under police surveillance. Women from low-income or broken homes are vulnerable to recruitment with promises of paradise on earth, Kelsinkohn Khasanova, a resident of Suzak village, Jalal-Abad Province, told Central Asia Online. "Is that a life?" she asked rhetorically. "Not only are they temporary wives, they become menial servants who do the worst and the dirtiest work." Although ISIL recruitment in Kyrgyzstan is declining, authorities need to pay vigilant attention to women who plan to join militants in the guise of seeking migrant work, Khasanova said. "Our block committee keeps a list of 'jihad' supporters," she said. "The clergy work with them actively." Joint outreach work helps keep women from joining the militancy, Ainagul Seyitova of the local NGO Jaryk Bulagy (Source of Light) told Central Asia Online. "The clergy, police and educators hold classes for high school students, college students and other at-risk groups," she said. "Once they clearly explain the results of radical ideas, the listeners are eager to ask questions." 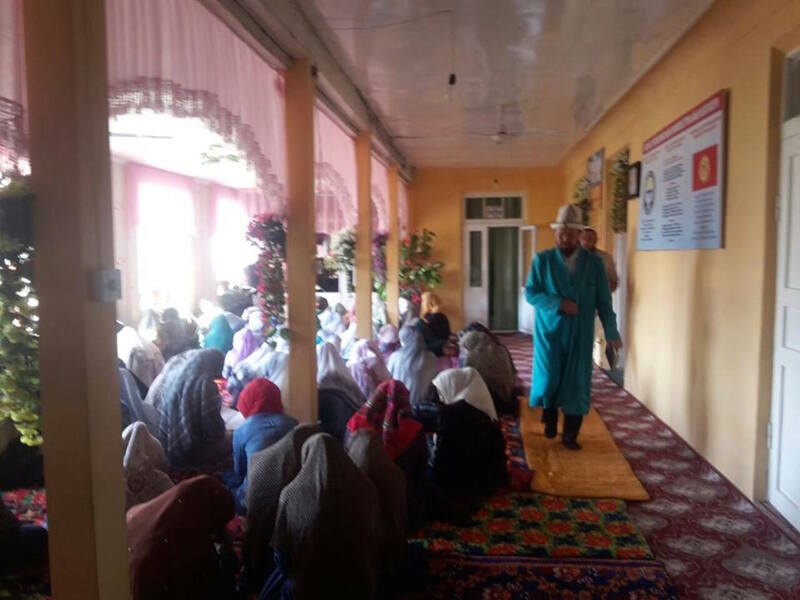 Every mosque in Kyrgyzstan should open a prayer room for women that would enable them to pray and to discuss issues of extremism and terrorism, Seyitova said. "It's important for women to share their problems," she said. "They can obtain advice from their mothers and older sisters." Of the estimated 600 Kyrgyz civilians who have left to join extremist groups in Iraq and Syria, many have ended up dead. Munitions seizures have authorities concerned. Extremist organisations continue to actively use women for their terror activities and recruiting, experts warn.